The Théâtre Lyrique was one of four opera companies performing in Paris during the middle of the 19th century (the other three being the Opéra, the Opéra-Comique, and the Théâtre-Italien). The company was founded in 1847 as the Opéra-National by the French composer Adolphe Adam and renamed Théâtre Lyrique in 1852. It used four different theatres in succession: the Cirque Olympique, the Théâtre Historique, the Salle du Théâtre-Lyrique (now the Théâtre de la Ville), and the Salle de l'Athénée, until it ceased operations in 1872. The diverse repertoire of the company cracked the strict organization of the Parisian operatic world by breaking away from the principle that institution and genre were of one substance. The company was generally most successful with revivals of foreign works translated into French, particularly operas by Gluck, Mozart, Weber, and Verdi, but probably is most remembered today for having given the first performance in Paris of Wagner's Rienzi, as well as the premieres of operas by French composers, in particular Georges Bizet's Les pêcheurs de perles, Hector Berlioz's Les Troyens à Carthage, Charles Gounod's Roméo et Juliette, and above all Gounod's Faust, the opera performed most often by the Théâtre Lyrique, and still one of the most popular operas throughout the world. 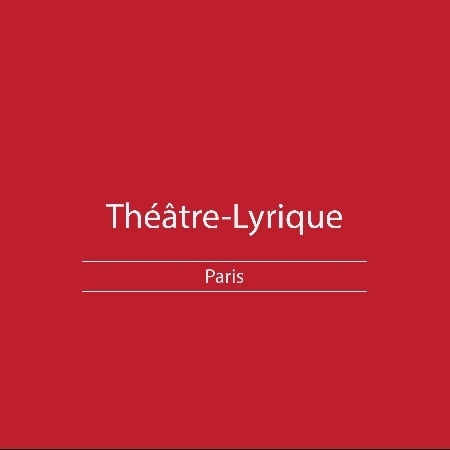 After the company ended operations in 1872 several short-lived companies revived the name, most notably Albert Vizentini's Théâtre National Lyrique (1876–1878), but none were as successful as the original.